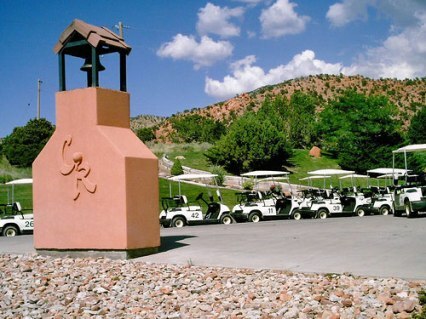 Cherokee Springs Golf and RV Resort is a public 9-hole golf course located in Hatch, Utah. 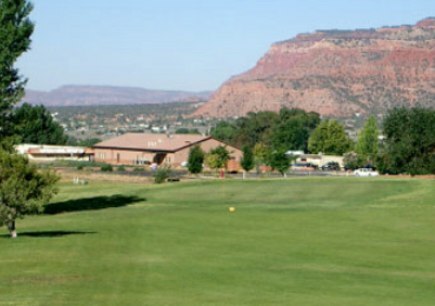 Cherokee Springs Golf and RV Resort opened for play in 2000. 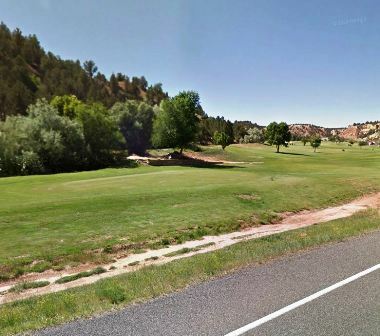 Located between Zion and Bryce National Parks in the middle of Southern Utah's Color Country, Cherokee Springs offers many recreational possibilities, among them, the on-site 9 hole, Par 36 Cherokee Springs Golf Course. The golf course is over 3,015 yards long and features 2 par fives, 5 par fours and 2 par threes. There are two water hazards that come into play on three holes. Spring 2001 the new pro shop and driving range will open. The range is over 350 yards long. At 7200' elevation away from the heat, the course is a nice respite from the heat of a Utah summer.